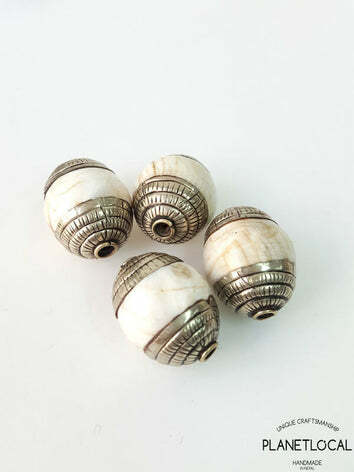 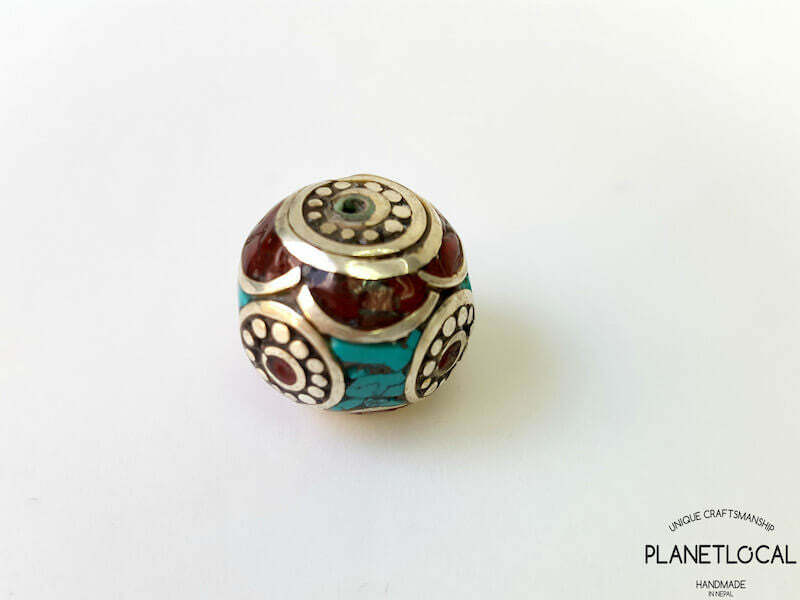 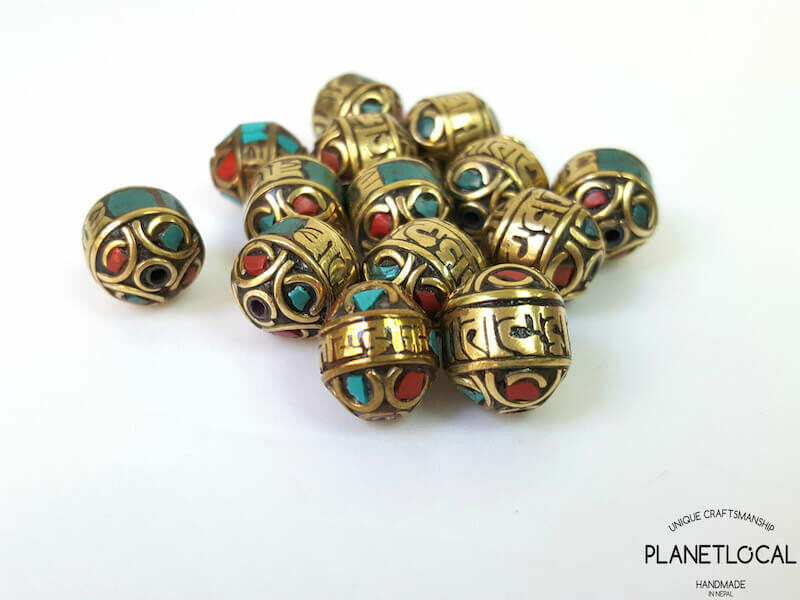 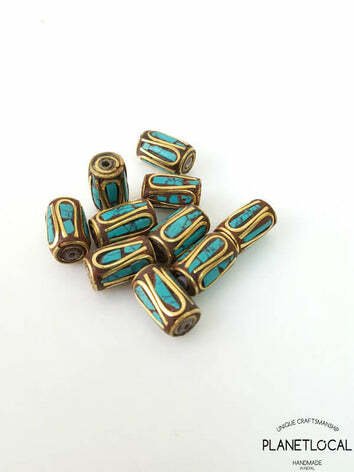 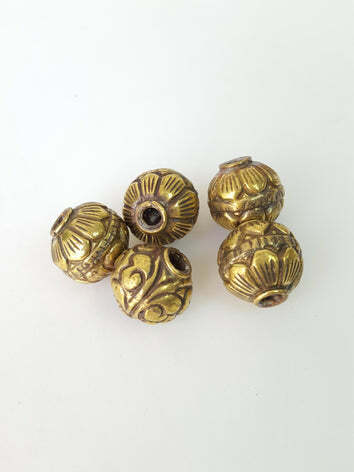 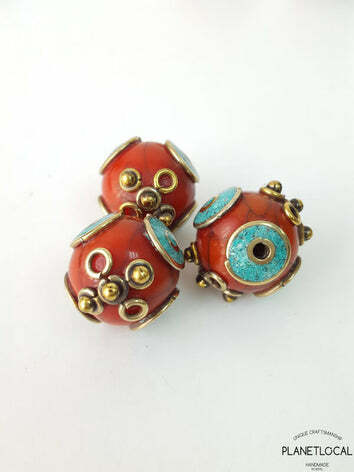 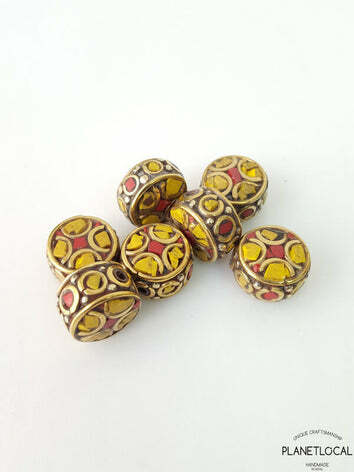 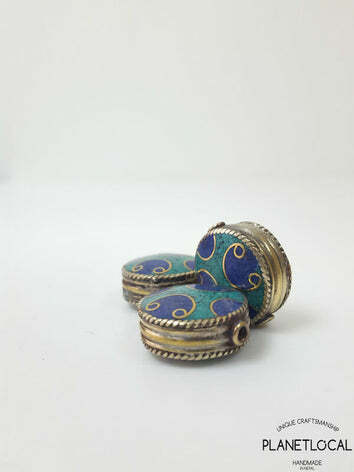 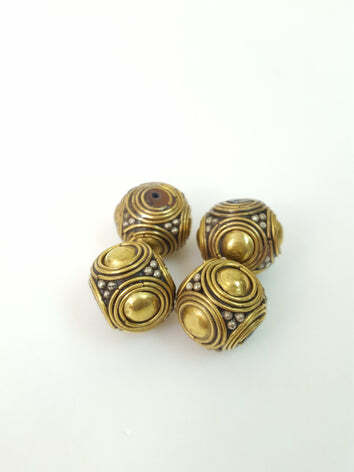 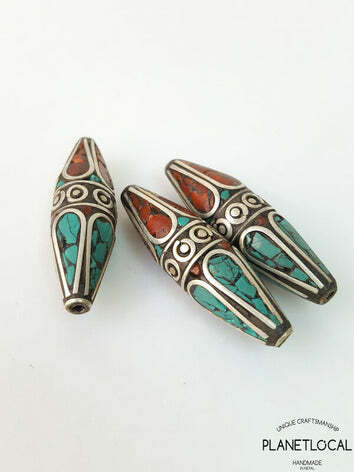 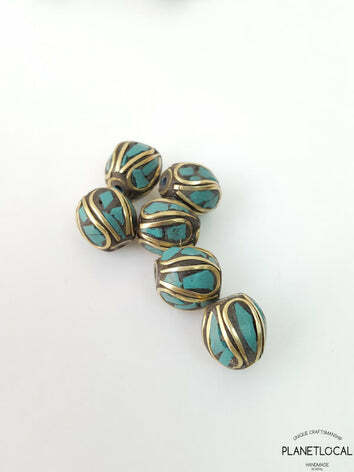 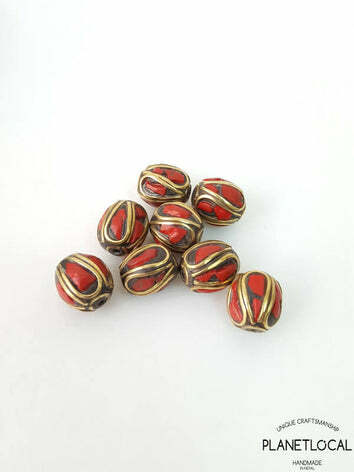 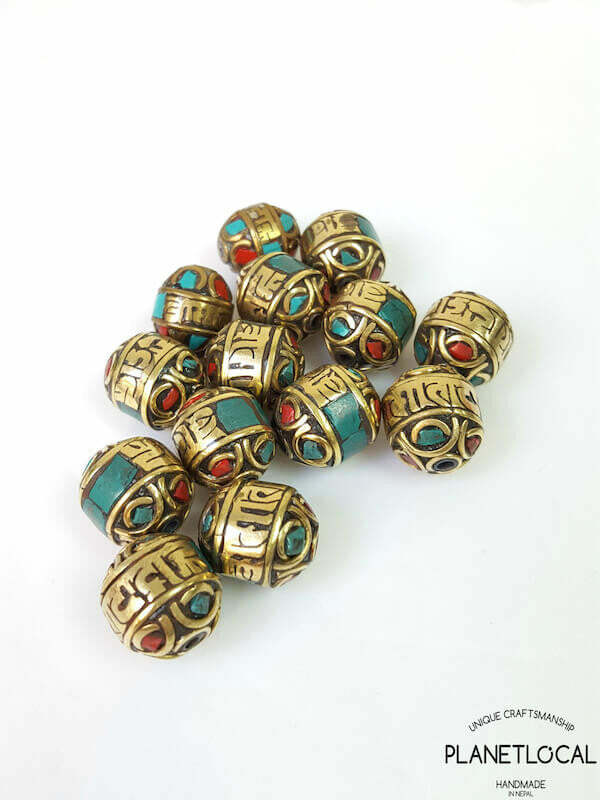 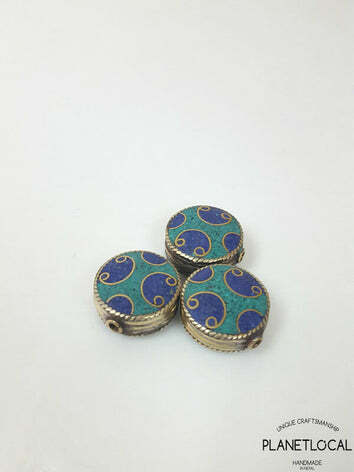 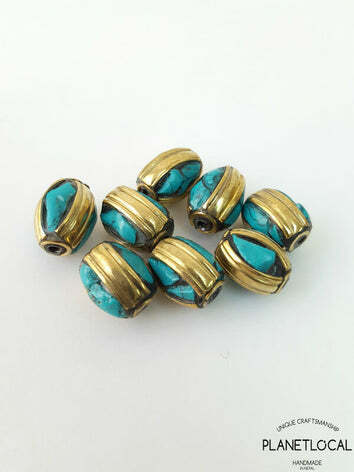 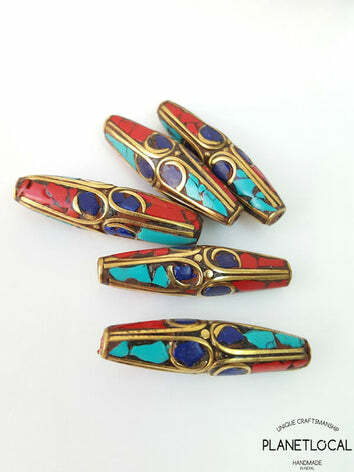 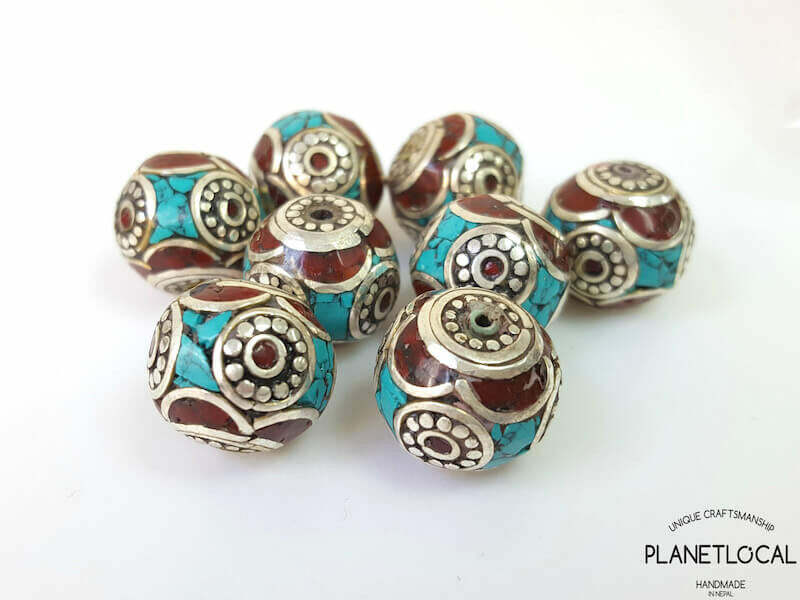 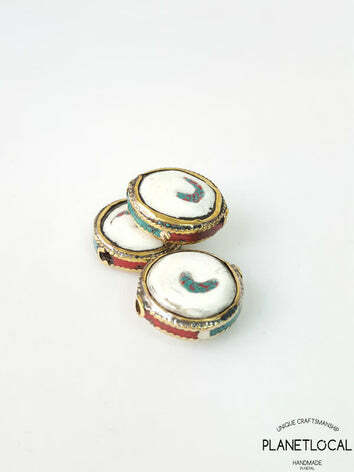 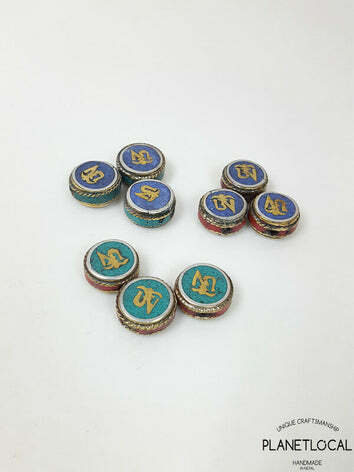 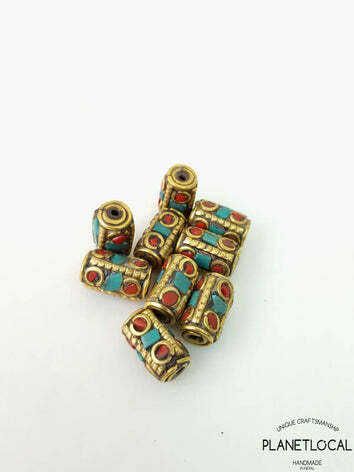 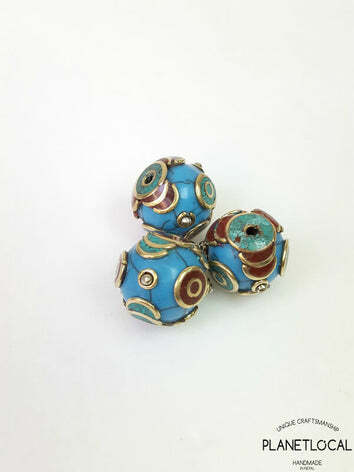 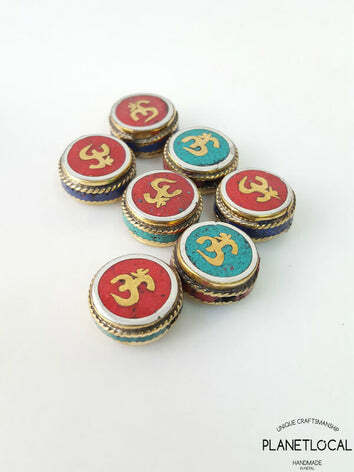 The handmade assorted Masala brass beads are often used for making jewelry designs, or use as Japa Mala Head. 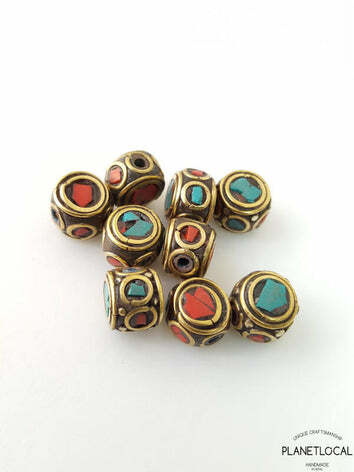 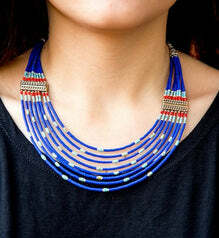 NOTE : Each bead is hand-crafted thus may vary slightly in shape and size. 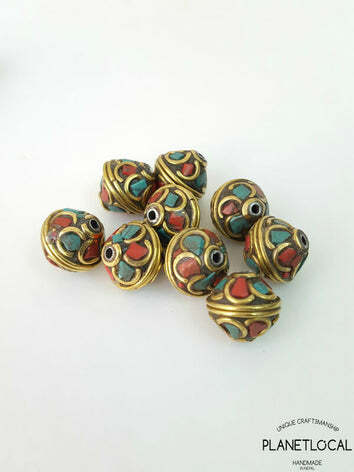 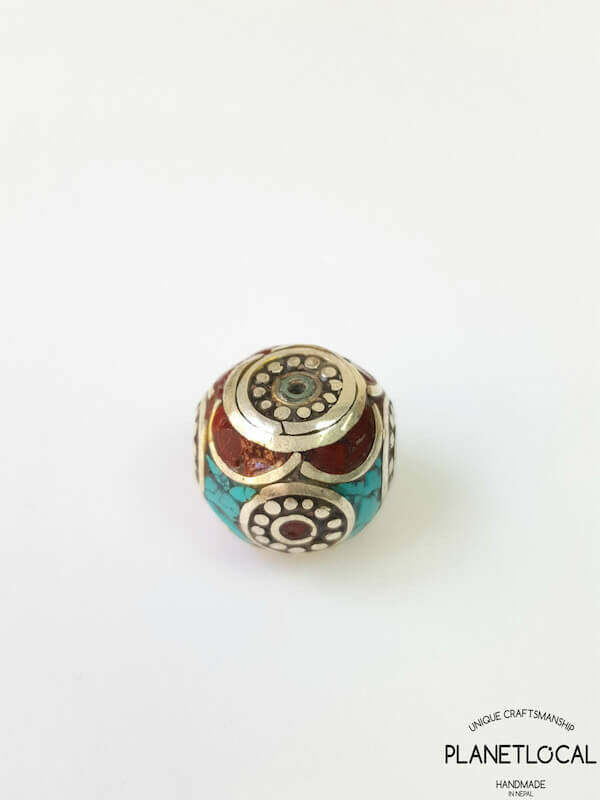 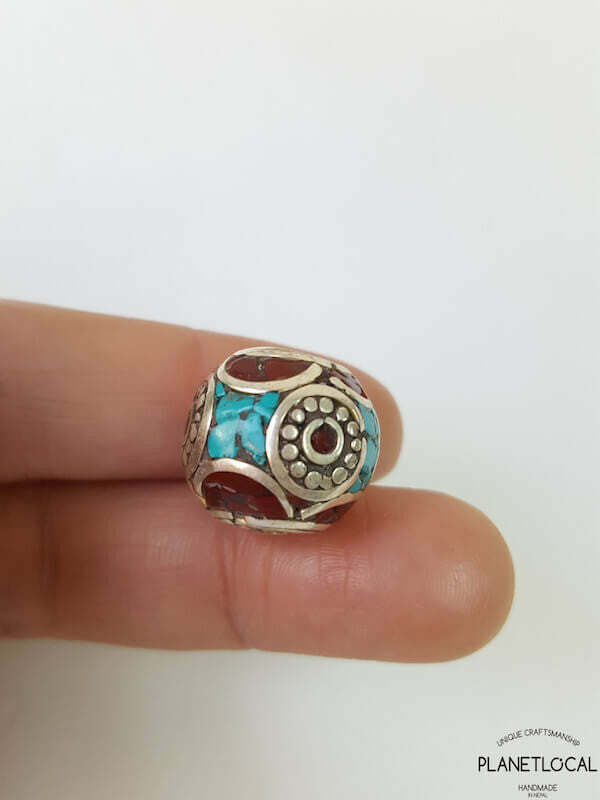 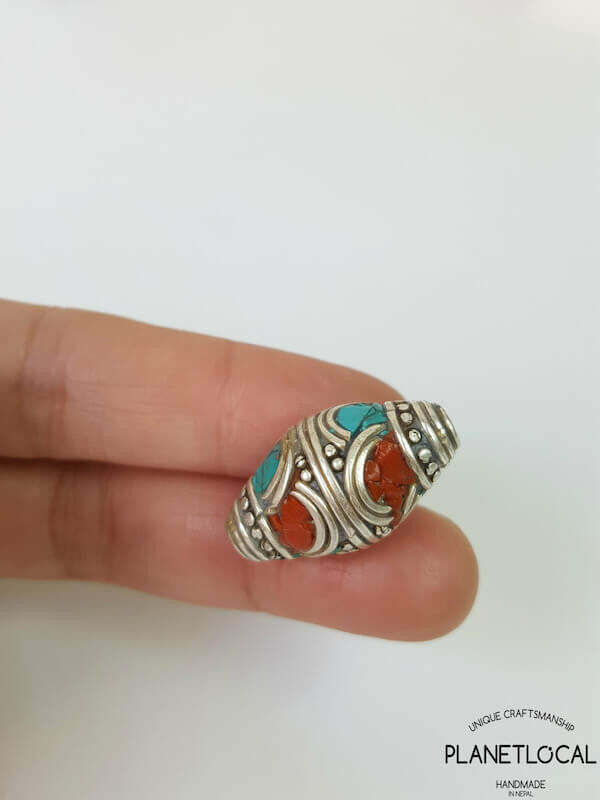 Every beads are unique. 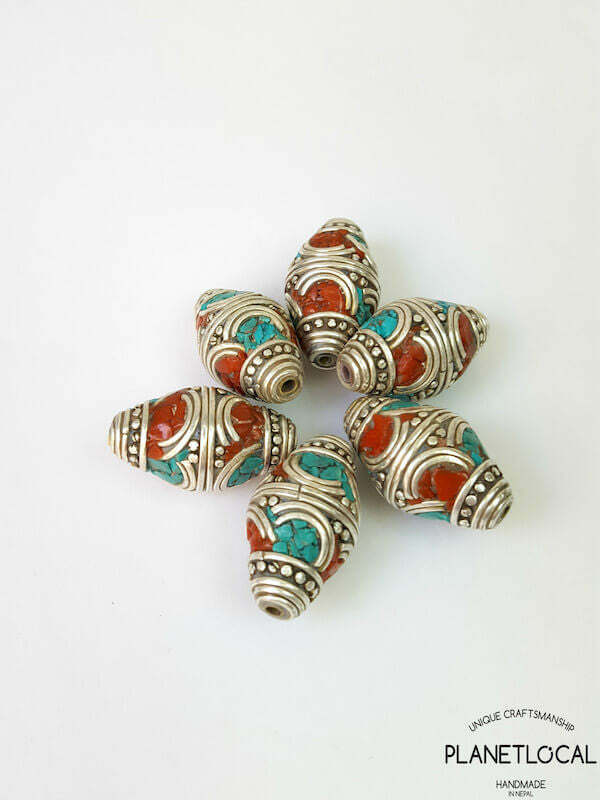 If you have any queries, contact us via Messenger, Facebook page or contact form.